Front panels are engineered with powerful PWX FLEX (70D) fabric combined with MCS focused to the quads. 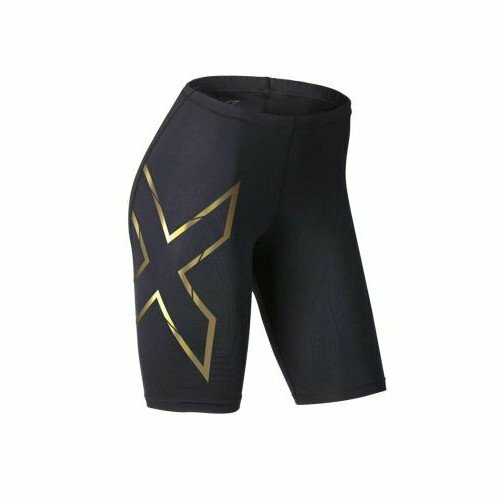 Rear panels are engineered with powerful PWX WEIGHT (105D) fabric for support to the hamstrings. The Elite MCS Compression Short offers unparalleled power and protection against muscle trauma during intense activity. Drawstring waistband for an adjustable secure fit.